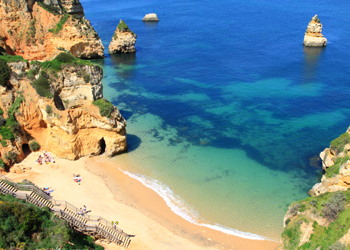 The southern coastline of Portugal is better known to tourists as The Algarve. British holidaymakers have been enjoying year round Algarve holidays and short breaks for many years with the convenient choice of departures from local airports meaning you can be on the beach by early afternoon. 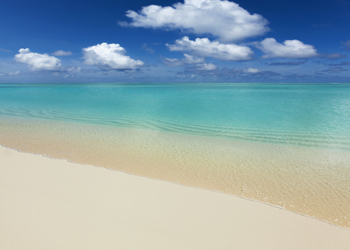 Antigua is a fantastic destination for a tropical holiday in the Caribbean. 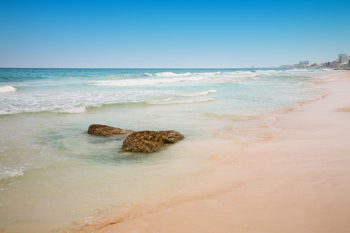 With over 365 fabulous beaches there is one for everyday of the year. With a great climate all year round the island welcomes visitors from all over the world. The Black Sea resorts of Bulgaria offer some of the best beaches in Europe many of them have EU blue flag awards making Bulgaria holidays very popular with families. The resort of Sunny Beach is the most popular with British holidaymakers and has a huge range of accommodation ranging from basic self catering to luxury all inclusive hotels. The Canaries lie off the west coast of Africa and enjoy a lovely year round climate, with hot summers and warm winters it is perfect choice for a break in the sun. Each island offers something different from the other with great beaches, mountains, great food, excellent nightlife and plenty of water sports available all year round. 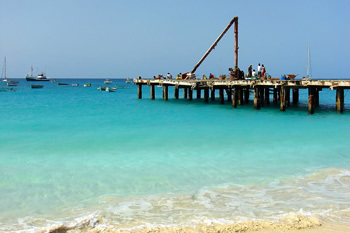 Situated off the coast of West Africa in the middle of the Atlantic is the Cape Verde Islands. 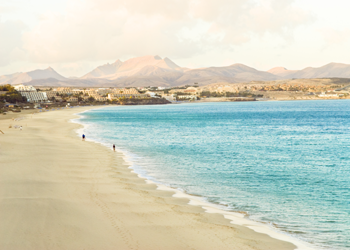 Holidays in Cape Verde are available direct from the UK to two of the islands – Sal and Boa Vista. 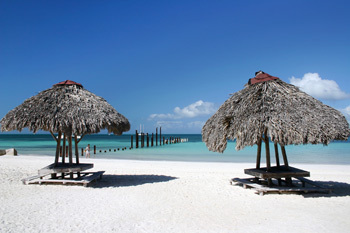 Both islands offer miles of white sandy beaches and offer a great year round climate. Croatia holidays offer beautiful scenery, historical sites, good water sports, medieval towns and crystal clear seas. It is easy to see why Croatia was once a popular holiday destination for the Romans. The Adriatic coastline is one of the most scenic in Europe. Cuba is the largest island in the Caribbean, the home of Salsa and is blessed with fabulous beaches, diverse resorts, a tropical climate and wonderful people. 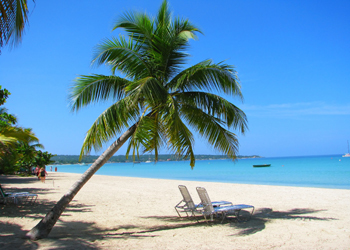 Holidays in Cuba offer fantastic value for money with something available for all budgets. 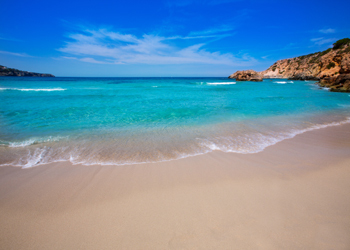 Cyprus is a great choice for a fun and sun packed holiday in the Med. 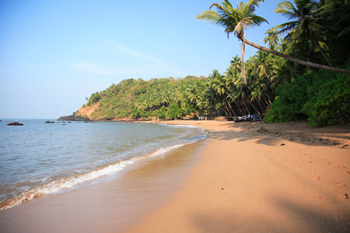 With lovely beaches, stunning scenery and a resort to suit everyone. It is easy to see why Cyprus holidays are so popular with repeat guests year after year. Make dreams come true with a break to Europe's biggest theme park, Disneyland Resort Paris®. View our fantastic discounts and offers including kids stay & play for free! 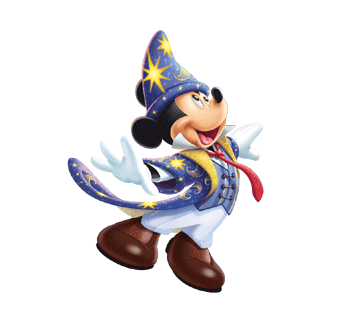 Treat the family with an affordable break to EuroDisney with JLM Travel today. The Tunisian island of Djerba offers a perfect place for a relaxing break. With beautiful palm fringed white sand beaches and good quality hotels, Djerba holidays are a perfect place for chilling out and watching the world go by. 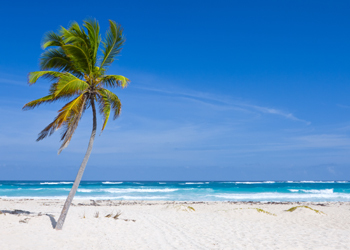 The Dominican Republic is a great value for money destination in the Caribbean. With fabulous beaches, crystal clear waters and a fantastic range of resorts, there is lots of things to do and see on the island and comes highly recommended for a holiday all year round. 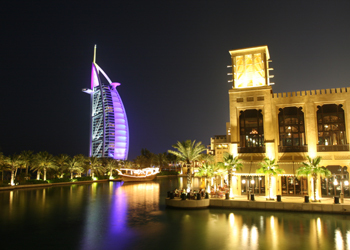 Dubai has quickly established itself as a tourism centre perfect for a holiday in the sun at anytime of year. Currently home to the worlds tallest building, fantastic hotels and loads of tourist activites and facilities including the man-made islands and excellent shopping malls. Egypt offers a huge choice in holidays. 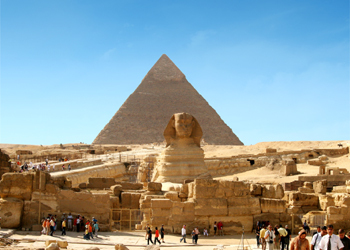 From fascinating ancient history tours, relaxing Nile cruises to laid back beach holidays on the gorgeous Red Sea coastline. 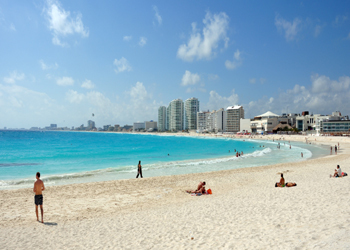 With a great year round climate and plenty of choice of flights from UK airports it is an all round holiday hotspot. Florida has a huge array of places to visit. Orlando is the theme park capital of the world with the fantastic Walt Disney Resort, Universal Studios Florida and Seaworld Orlando to name a few. There are actually fifteen of them to enjoy and explore. 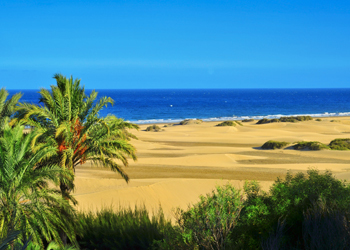 Gran Canaria has been a popular holiday destination for many years. 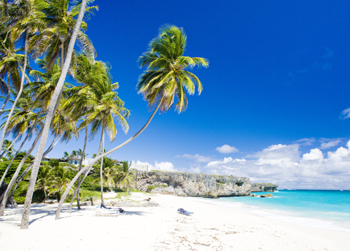 Just a four hour flight from the UK brings you to this beautiful island which has great beaches, beautiful scenery and a warm year round climate. The resorts vary from very lively to very quiet and all offer a great range of accommodation for all budgets. 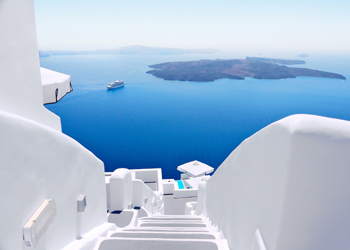 Greece and her islands have a holiday resort to suit everyone. From bold lively resorts to charming sleepy villages there is a huge choice of places to stay. The Greek Islans have been popular with British holidaymakers for over forty years and will continue to be so in the future. Situated on the Egyptian Red Sea Riviera, Hurghada is an all year round resort with fantastic hotels, wonderful beaches and great for sea life exploration. JLM Travel have some amazing exclusive Hurghada holiday deals. Check out our luxury all inclusive holidays to Hurghada. 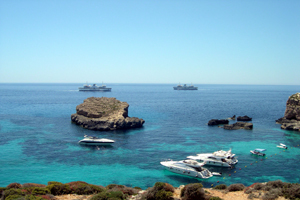 Ibiza is a popular destination in the Balearics. 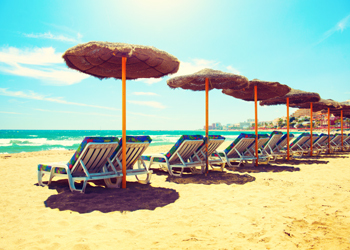 With gorgeous beaches, fantastic nightlife and beautiful scenery it is easy to see why Ibiza holidays are so popular. As well as a great clubbing scene, the smaller quieter resorts are a perfect place to relax. Jamaica holidays are ideal for couples or families alike and most people stay in all inclusive hotels which offer loads of great facilities and many have beachfront settings giving great views over the Caribbean Sea. Many feature numerous facilities such as choices of restaurants, gym and health clubs, swimming pools complete with swim up bars and plenty of sun terraces to unwind in the heat of the day. 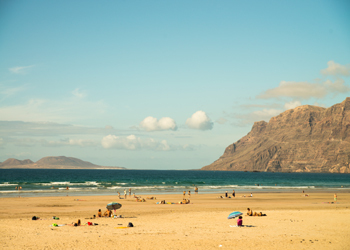 Lanzarote is situated in the Canary Islands just off the coast of Africa. With a good year round climate of warm winters and hot summers it has firmly established itself as a favourite destination with British holidaymakers. Whitewashed buildings run down the hillsides to meet the lovely beaches. 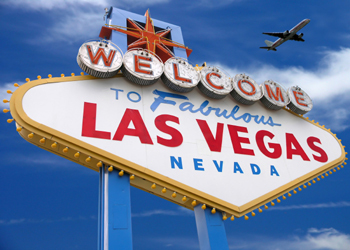 Holidays in Las Vegas offer you the chance to experience the lifestyle of the rich and famous in their own playground. As well as the world famous casinos the resort has a wide choice of cocktail bars, nightclubs, shopping arcades and so much more. The Grand Canyon is nearby too and makes for a great day out! 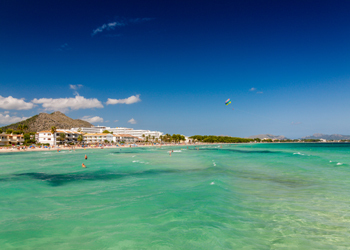 Majorca has long been a popular holiday destination. 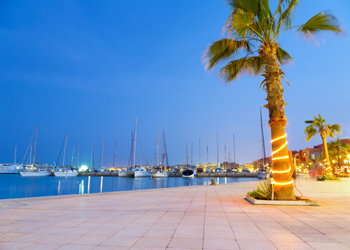 With a huge range of resorts all offering something different and great beaches, it is easy to see why Majorca holidays remain so popular. Rehular flights depart UK airports making short breaks a popular choice on this beautiful island. Brits have been flocking to Malta for many years now. With a fantastic climate and great history, beaches and friendly locals, holidays in Malta remain very popular. Winter sun long stay holidays are a great way of enjoying the mild winters whilst exploring this pretty island. 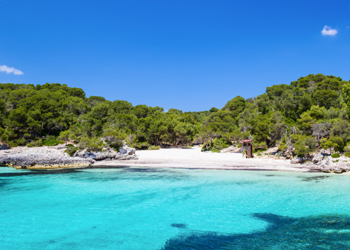 Menorca is a firm favourite with couples and families looking for great beaches, good weather and a relaxing holiday destination. This beautiful island is only a short flight from the UK with flights from most UK airports available during the summer. Morocco holidays offer a unique atmosphere with stunning scenery, ancient towns and sites, good water sports and a laid back relaxcing break. 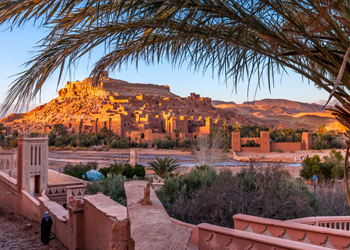 Morocco has never been more accessible thanks to the large number of flights operated by the main low cost airlines from various UK airports. 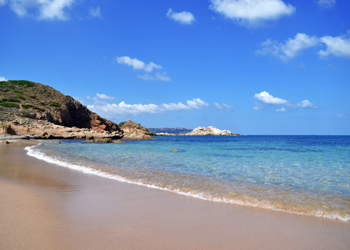 The beautiful white sands of Sardinia are lapped by the azure-blue Mediterranean. This beautiful part of the world is perfect for a holiday in a stunning setting where craggy cliffs and mountains give way to the gorgeous beaches and crystal clear waters. The Red Sea resort of Sharm El Sheikh in Egypt has quickly become a firm favourite with British holidaymakers. Sharm El Sheikh holidays are now available from many regional airports and is a great choice for a year-round destination. 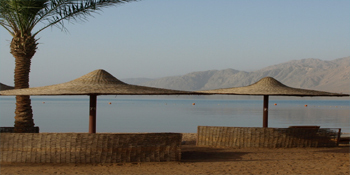 With very hot summers and warm winters the resort of Sharm is getting more popular every year. Sorrento is a beautiful small town in Campania on the Southern Italian coast known as the Neapolitan Riviera. It is easily reached from Naples and Pompeii. 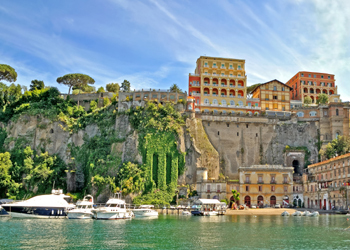 Sorrento holidays are very popular with repeat visitors who return here many times year after year. 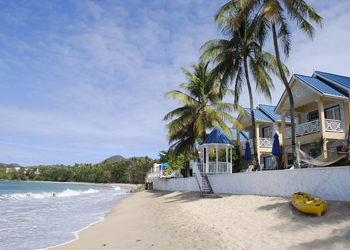 Nestled within the heart of the Caribbean is the popular holiday island of St Lucia. The coast is lined with beautiful, vividly coloured flowers against the backdrop of the white powdery sand and emerald Caribbean Sea. Tenerife holidays have been popular since the 1970’s. The island is constantly developing and has a fantastic range of hotels and apartments that offer something for all budgets. The original party town of Playa de las Americas still has all the nightlife you could wish for, however the resort has continued to grow and now links up with Los Cristianos to the south and Costa Adeje to the north. 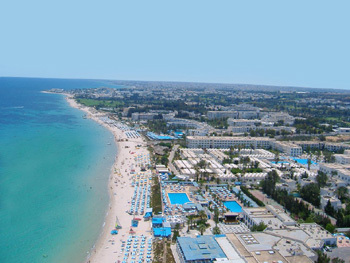 A holiday in Tunisia is a great Mediterranean holiday with a twist. In just under a three hour flight you can be enjoying this beautiful country and all it has to offer. If you like history and exploring ancient cities or just like lying in the sun around the pool, Tunisia is a perfect choice. Whether you are looking for Sun, Sea or history, a Turkey holiday will be a perfect choice. Situated at the crossroads between East and West, Turkey is a unique holiday destination. The city of Istanbul is the only city to be situated on two continents, Europe and Asia. 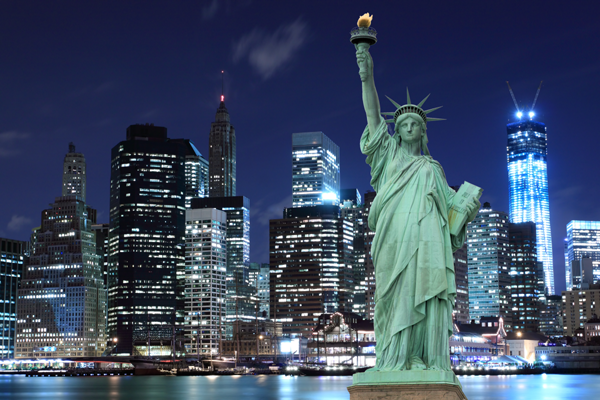 Visit the United States for a fantastic holiday or city break in a land of many contrasts. 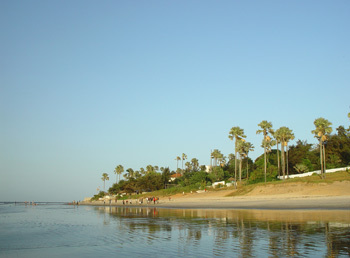 With stunning beaches, fabulous National Parks and numerous fascinating cities, it is a prime place for a great break.